We were recently commissioned to produce a short promo video to help launch Sony’s new Xperia XZ1 smartphone via social media. 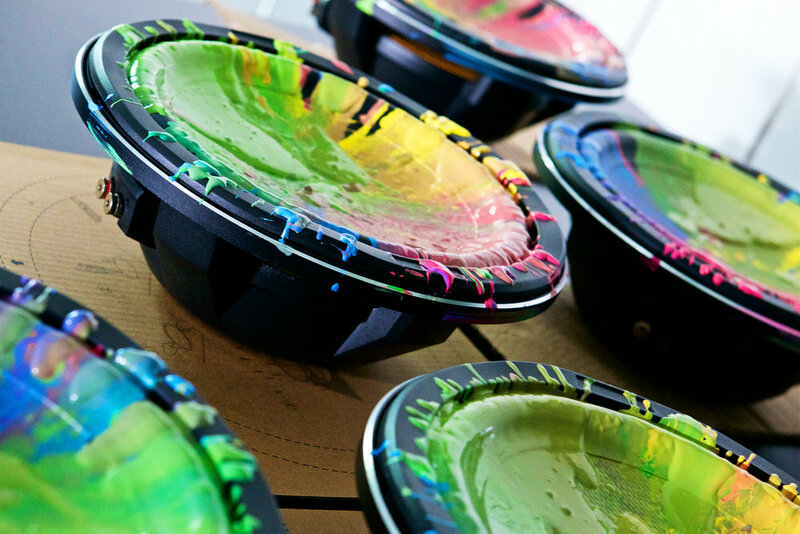 We used a super slow-motion camera in order to capture stunning formations created by paint jumping off a vibrating speaker cone. The video was filmed and edited at CVT Studios and Sony were extremely impressed with our extensive facilities. Although this job was particularly challenging, we had great fun working with the team at Woodlands Marketing bringing Sony’s concept to life.